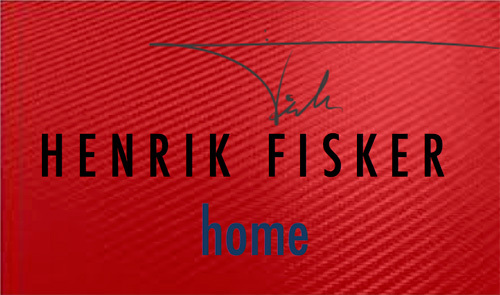 Henrik Fisker Home is about innovation, style and comfort. Made in North Carolina, USA, the collection is technology led to create furniture for urban lifestyles. Our innovation is in area’s of high tech, design and usability, and the design is a combination of clean Scandinavian style and American urban comfort. Henrik Fisker, an acclaimed entrepreneur and automotive designer, & Ole Madsen, an early veteran of modern upholstery, have partnered up to bring their passion for modern designs, for today’s multifunctional needs of the contemporary consumer, to the new Urban market. Fisker & Madsen felt that consumers have changing needs with the integration of modern technology in their homes to match their lifestyle, health, and comfort, which led them to integrate the latest motion technologies and trends, with high quality fabrics and emotional design. The sofa opens up electrically either by remote control or a control panel below the right armrest. The bed has dual actuators to allow the operator to open the bed unit effortlessly. A high tech USB port below the right armrest for charging tablets or smart phones. The wide arm rests give the sofa a new distinctive look and is designed to easily hold a tray with a glass, a tablet or a smartphone. A sofa that sits comfortly, that turns into a bed that you can sleep on every night with the latest memory foam (gel). An extra long sleeper version when the back panel is left in high position, and an incredibly comfortable “TV/Reading” position when the tall soft back panel is returned to the low position.